Intercalving period factor is cost effective parameter for sustainable milk business. By studying the nutritional status of our animals and available resources of feeds and fodder within our jurisdiction we are facing major problems like repeat breeding and anoestrus. 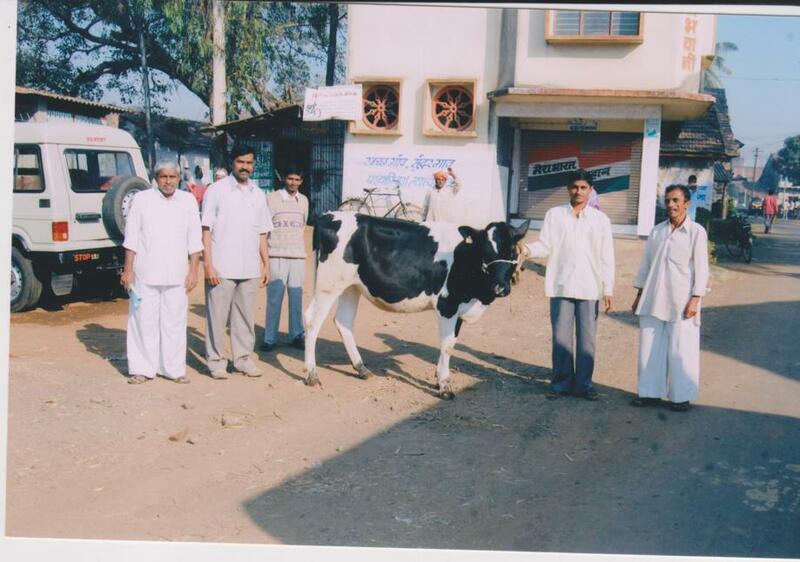 To over come this problem, from June 2013 we have started the special Infertility camps for such animals. Modus operand for these camps is our Veterinarian visits the DCS for examining and treating the animals. 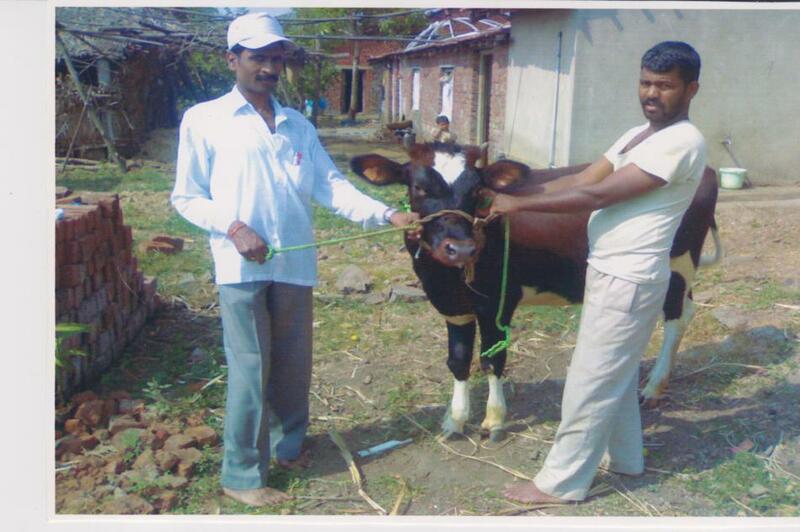 In these camps we specially focus on the nutritional status of the animals, and accordingly we advice the farmers. 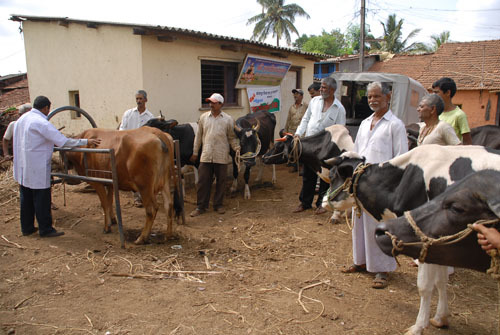 We also take the awareness programmes about the use of mineral mixture, balanced cattle feed and the fodder. Till date we have good results of these camps and also excellent feedback about the use of mineral mixture. 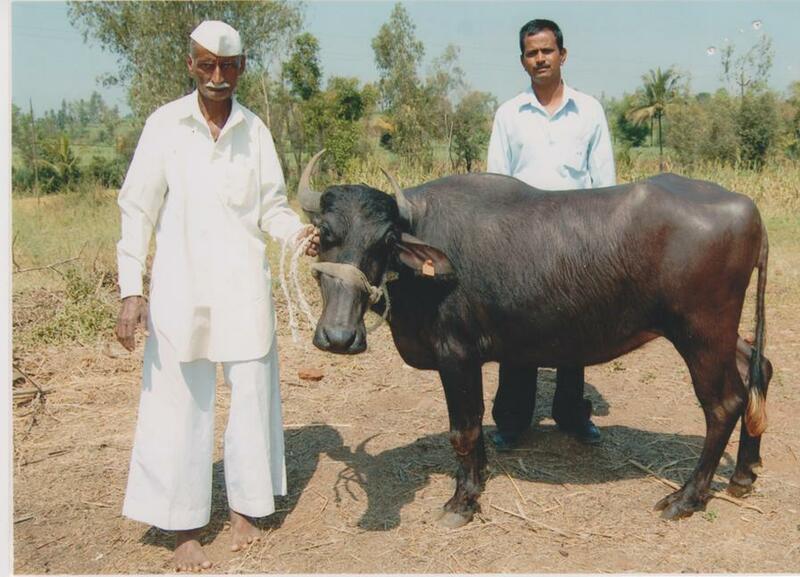 This programme is now part and parcel of our Animal Husbandry activities.